Chinese manufacturer Vivo has unveiled its next smartphone, the S1. It's a mid-range device, with a design similar to the recently launched V15. The similarities do not stop at the design, however - the hardware is also almost identical. The S1 uses a 6.53-inch almost bezelless screen with a Full HD+ resolution and 19.5:9 aspect ratio. Inside, the device has a Helio P70 processor, accompanied by 6 GB of RAM. 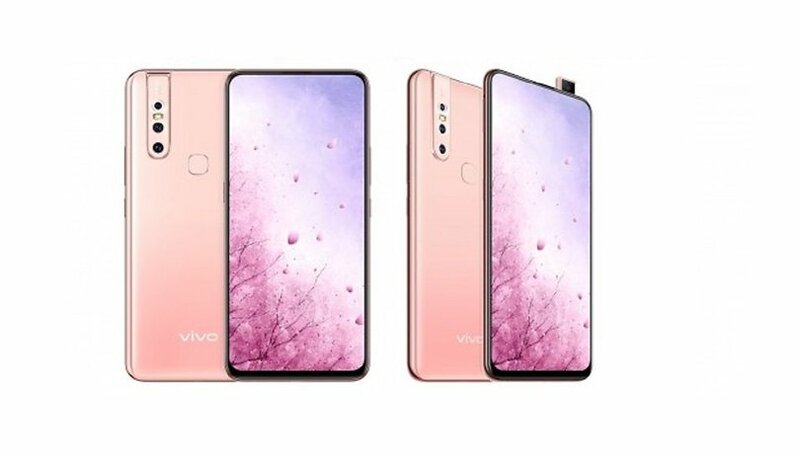 As for the software, the new Vivo will come with the Funtouch OS 9, based on Android Pie. The new mid-range device will also have an internal storage of 128 GB with the option of expanding it via a microSD card. When it comes to photography, the S1 will have a retractable camera with a 24.8 megapixel selfie sensor at the front, while the rear will have three sensors: 12 MP, 8 MP (wide-angle) and 5 MP (depth of field) respectively. The fingerprint reader will be located on the back, and the battery will be 3,940 mAh, with a 18-watt quick charge option. The device will be accompanied by the manufacturer's own voice assistant, Jovi, which can be activated by pressing a dedicated button on the left side. Another interesting feature is the Turbo Mode function, which can be used to enhance the user experience with video games. The available colors will be Ice Lake Blue and Pet Pink. The price of the S1 will be CNY 2,298 (about 304 euro or $341), and will be available in China from 1 April. What do you think about the Vivo S1? Would you like to see it sold in your region? Let us know in the comments.